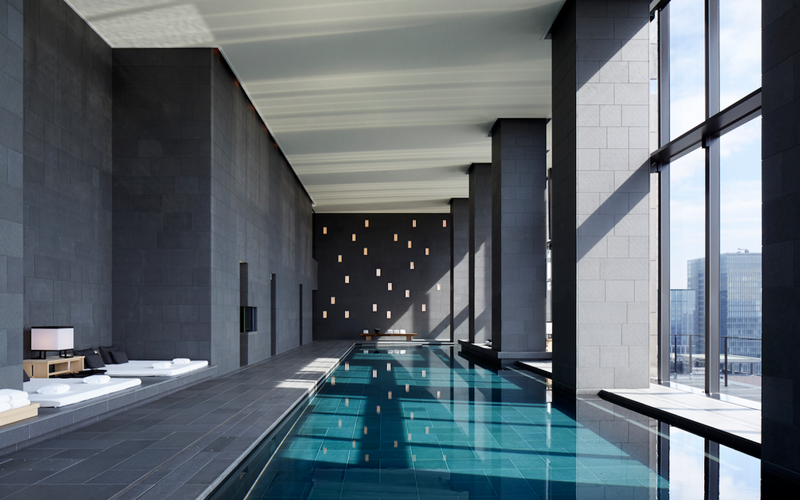 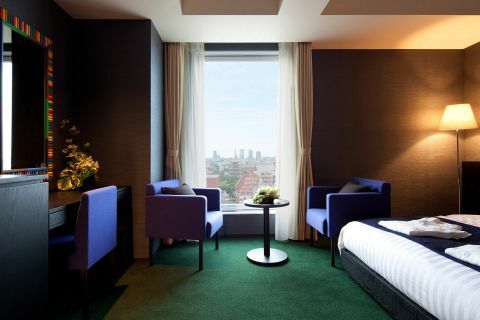 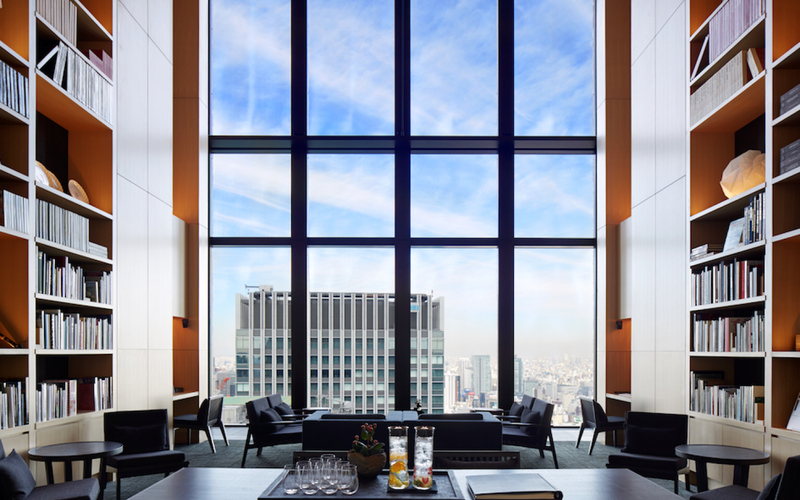 For its first urban hotel, designer Kerry Hill made sure the natural surroundings the brand is renowned for were recreated in Tokyo. 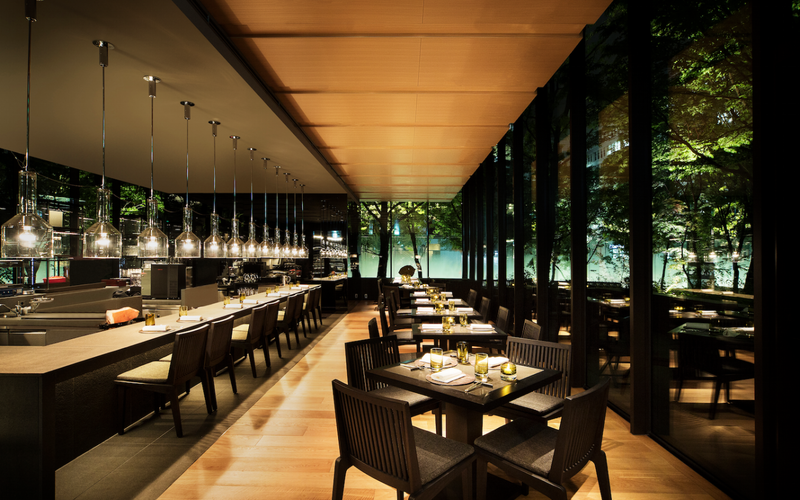 Singaporean luxury hotel collection Aman resorts is known for raising the bar with each property it unveils—no small feat for one of the most sophisticated brands in hospitality. 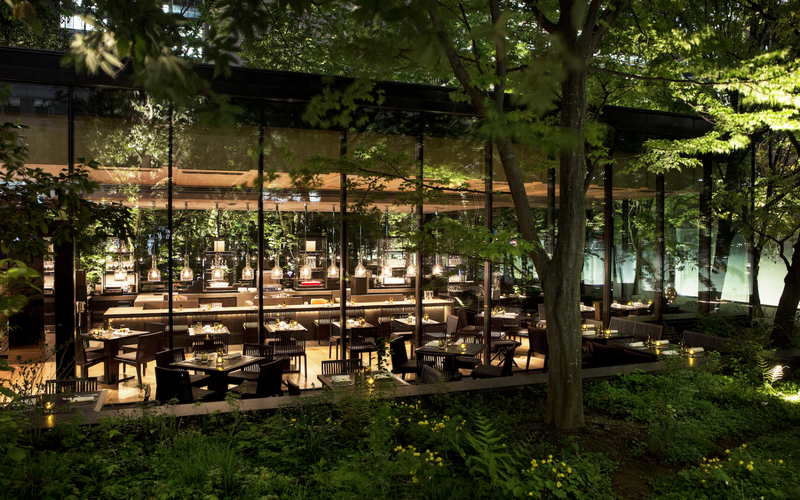 For its first urban outpost, a stone’s throw from the verdant nirvana of the Imperial Gardens and royal residence, designer Kerry Hill made sure the natural surroundings the brand is renowned for were recreated in Tokyo. 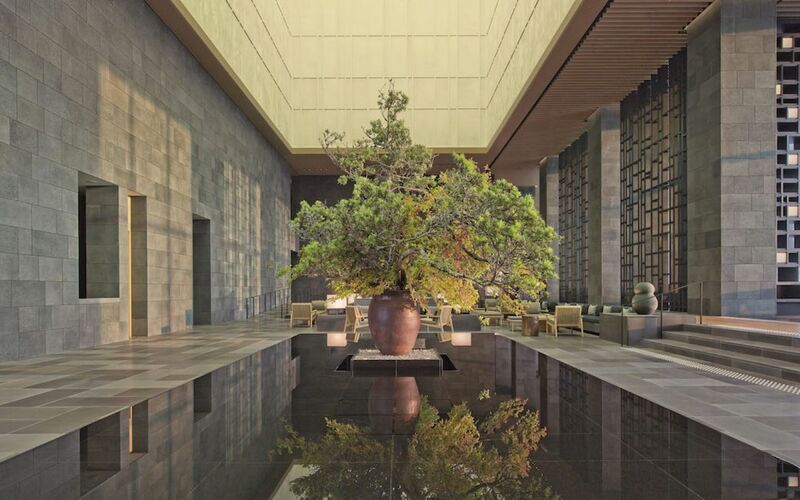 The entrance is laden with oak and gingko trees and leads to the reception desk crafted from a 250-year-old camphor tree trunk; bonsai pines split two lounge areas beneath soaring ceilings. 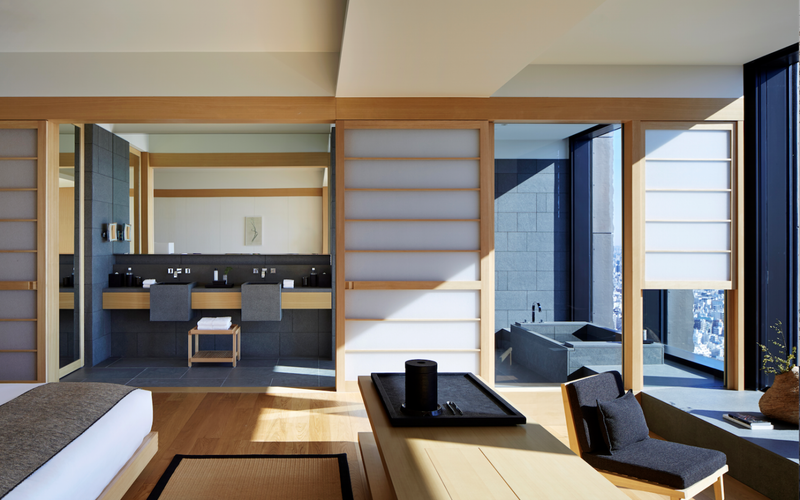 The 184 rooms were realized with a strong sense of context—traditional furnishings of Nippon, including sliding doors made of washi and soaking tubs called furos mix with palettes that incorporate wood and symmetrical framing. 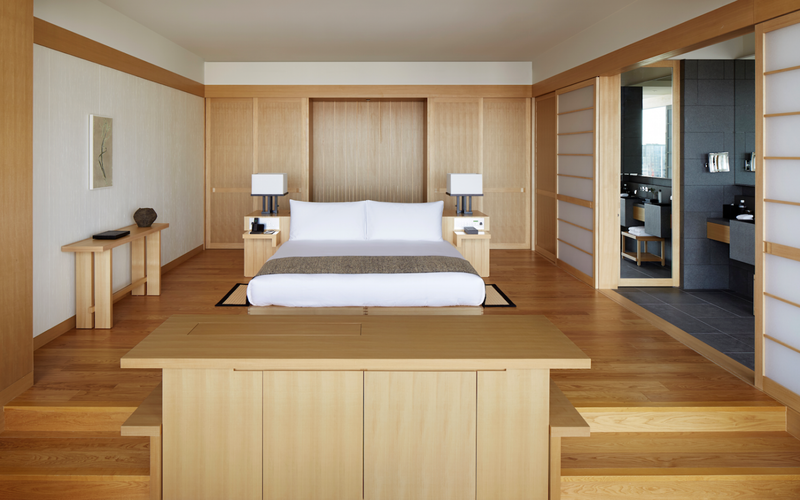 Beds are elevated on a tokonoma, the raised platforms found in many of the country’s homes. 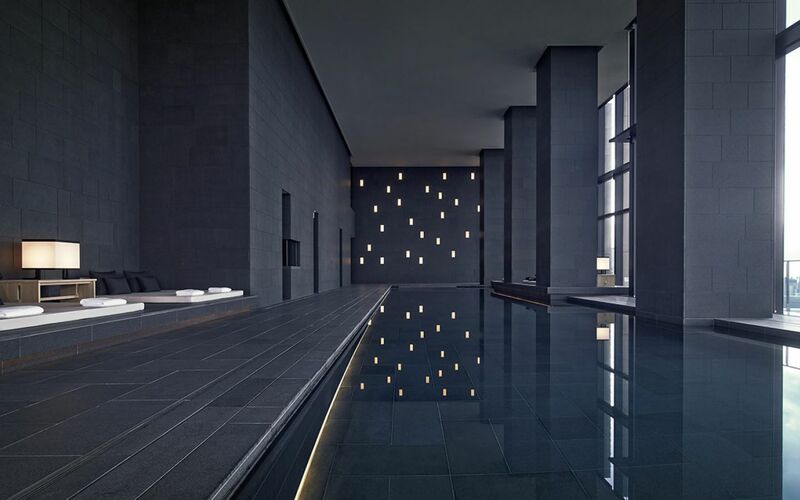 In other spaces, Japanese precision is showcased in thoughtful details. 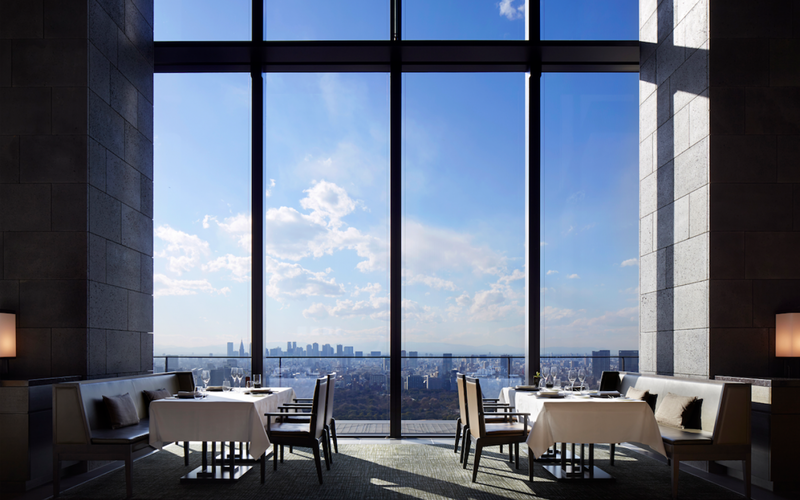 The basalt-lined pool on the 34th floor sits just above the cityscape; on a clear day, guests can see the peak of Mount Fuji. 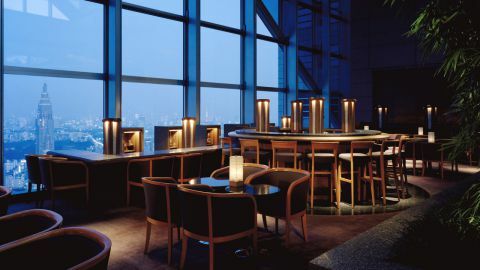 If your image of Japan is more Kurasawa than Coppola—Lost in Translation was filmed at the nearby Tokyo Park Hyatt—Aman Tokyo beckons.